If you are looking for a brilliant character costume or mascot to use for publicity, events promotions and PR, you have come to the right place. Whether you want a custom-made bespoke mascot costume for your business, or a ready-made mascot costume branded for your product and delivered today, we can help you to make the right choice. 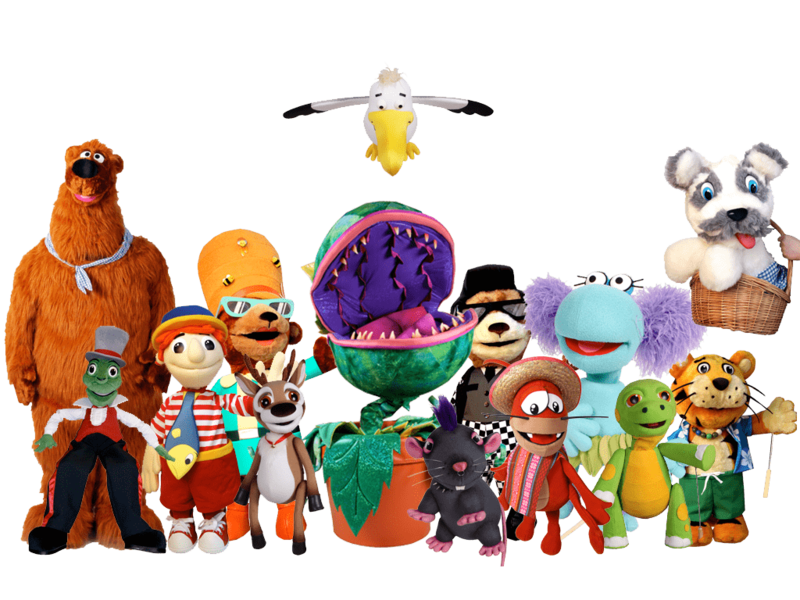 Costumes with Character specialise in the design and production of beautiful, practical, durable, functional, appealing, high-quality mascot costumes to suit all budgets. If you need something really fast, we carry a stock range and an exciting and varied sample range of individual suits which can be custom-branded to your needs and despatched immediately. We are professionals with over 30 years’ experience within the industry, and have all the skills to help you develop and create a unique character, made to meet your own marketing or merchandising needs. Are you ready to get started? Go to our gallery to get inspired, talk to one of our experts, get a quick quote, take a look at our step-by-step guide, or visit our Blog. Browse some of our ideas for your own costume. Call our friendly team to talk through your ideas. Already have your design and want a quote and timescale? Let us guide you through the process, from design to delivery.